Get proven inbound techniques, tips and ideas for inbound marketing professionals. 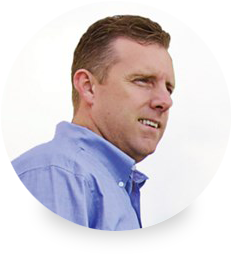 With Keith's guidance, Inbound transformed my business, growing our sales revenue by 226% in less than a year. 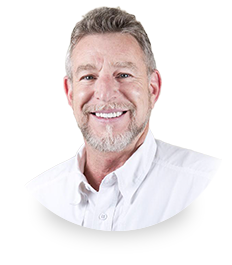 Keith and his team helped us use Inbound to grow our traffic from less than 1,000 visits per month to over 250,000 visits per month. 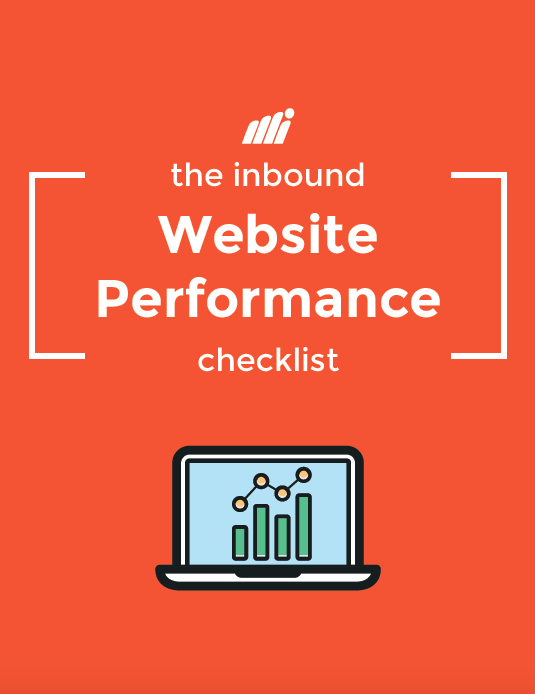 Then the Inbound Website Performance Checklist is just what you need. 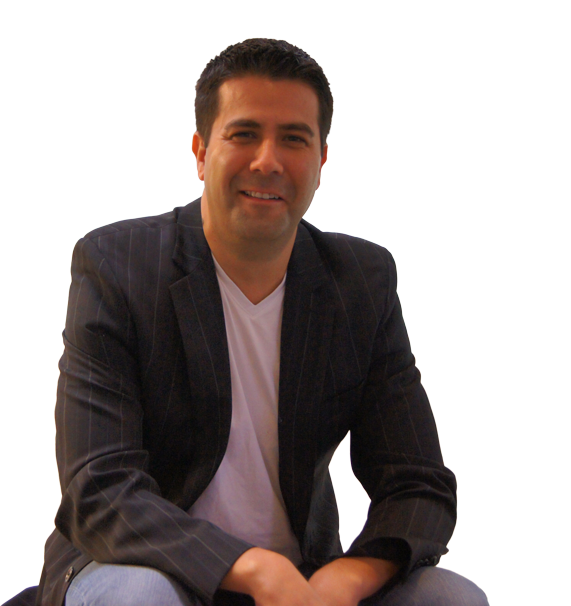 Download it now and get 99-proven points to help you build the ultimate inbound website.